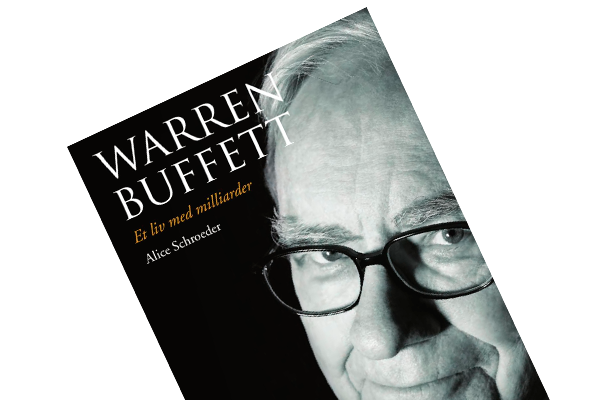 The Snowball is a biography of Warren Buffett, said to be the greatest investor of all times and a teacher to so many value investors around the globe. In this book summary, two stories are presented alongside three general take-aways. Story #1: Warren bought Sanborn Maps at $45 in the 1950s after a massive sell-of. He did what nobody else did: opened the books and found that the business had $65 of marketable securities per share in its portfolio, in effect making still profitable business free – and then some. Story #2: American Express once vouched for a boatload of salad oil, which turned it to not exist. The stock dropped more than 50%, but Warren realized that the credit card and travellers checks business didn’t suffer any harm. He plowed 50% of the partners’ capital into the stock, which appreciated 550% during the next five years. 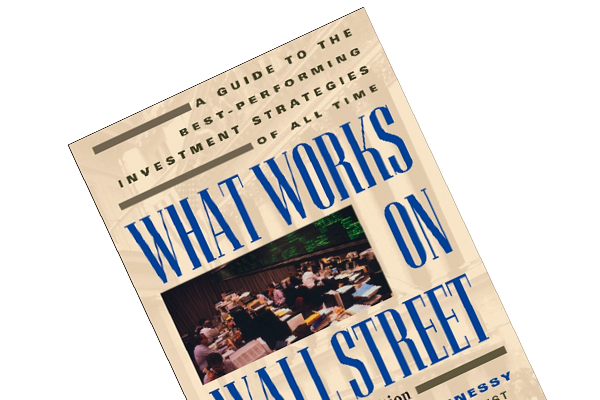 It can’t come as a surprise that I idolize Warren Buffett, which should be evident in the number of times I’ve read this fantastic book. As I write this, I have just turned the last page of this 1,000 page monstrosity for the fourth time. As it contains so much wisdom, I was at a lost when deciding what to highlight in a 1,000 word blog post. Eventually, I decided to recap two stories from The Snowball, which illustrate Warren’s second-level thinking and opportunistic mindset, and draw a few take-aways based hereon. Publishing and selling maps of cities’ water supply network and the location of its fire hydrants to the insurance industry was the business of Sanborn Maps. For decades, it was a well-protected business with stable, predictable earnings – until the 1950s. The industry abandoned Sanborn Maps’ service in favor of a new method called “carding”. The business’ earnings fell 80%, and the stock went from $110 to $45 by 1958. Though it sounds gloomy indeed, there were hidden values in Sanborn Maps. The company had begun building up an investment portfolio in the 1930s, which was now quite substantial. In fact, the book value of Sanborn Maps was $65 per share, meaning that a buyer of Sanborn stock would get $20 of marketable securities and a still profitable map business for free. Not surprisingly, Warren spotted the opportunity and betted big; 35% of the partnership’s capital was piled into Sanborn Maps. He became the majority shareholder with 44% of the shares outstanding, joined the board of directors and in the spirit of an activist, he advocated for a liquidation of Sanborn Maps’ investment portfolio and the initiation of a reviewal of the map business. In 1960, management agreed (after some resistance!) to follow Warren’s plan. The result: a 50% return in 1-2 years. In 1963, Allied Crude Vegetable found that it could obtain loans from i.e. American Express by putting up its salad oil inventory as collateral. There was just one problem: when the lenders’ inspectors came to verify that the oil was indeed there, they were fooled. The company filled the tanks with water and poured a thin layer of salad oil on top. As oil floats to the top, the inspectors thought everything was dandy. In reality, Allied only had 5% of the oil it claimed it had. The scandal was eventually exposed, causing American Express – who vouched for the collateral – lost $58 million (~$600 million in today’s dollars) – to drop more than 50% in price. The always watchful Warren Buffett observes the crisis from the sidelines. He knew that most of American Express’ profits came from its Traveller’s Cheque and Credit Card divisions, which had nothing to do with the Warehouse Operations division that was getting hammered in the media. To Warren, only one question remained: How will the salad oil scandal affect the two highly profitable divisions? Will American Express’ image be so tarnished that consumers boycott American Express checks and credit cards? 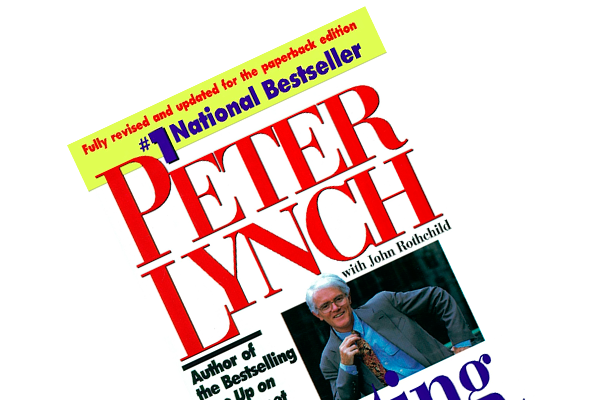 To answer those questions, he turned to the teachings of Phil Fisher’s book, Common Stocks and Uncommon Profits. Phil pioneered a very simple concept called the scuttlebutt method; simply asking and observing people to figure out how they feel about a certain brand or product. He went into a few restaurants, asked the bartender if he could just sit at the bar – where people pay their taps – and observe. He was allowed to, and quickly learned that people’s use of their American Express credit card was unchanged. If consumers were appalled by the salad oil scandal, it wasn’t apparent in their behavior. Following his observations, he put 40% of his partnership’s capital into American Express. The stock appreciated 550% in five years, and has continued the upward journey ever since. The market is not efficient: It has been proclaimed many times here on www.dhandho.dk so it can’t hurt to expound it again: the markets are not efficient. If they were, as academics claim, how come Sanborn Maps was trading at a discount to its net marketable securities with the free map business as a kicker? Furthermore, it doesn’t “make sense” that American Express’ stock price should be cut in half because a minor division was the subject of a media storm. Think for yourself: Research, analysis and a contrarian attitude mixed with a healthy doze of second-level thinking were basically all it took for Warren to profit (big!) on the above two investments. Anyone could obtain the information Warren did, but few did, and even fewer dived into the data to figure out that gold was lying in the streets. Two types of value: The stories above are quite illustrative of the transformation Warren underwent after meeting Charlie Munger. As outlined in Buffettology, Warren went from buying statistically cheap companies (“cigarbutts”) to businesses with “expanding values”, great companies that can grow forever. Given Berkshire Hathaway’s size today, Warren is limited to the latter. However, I’m not – and you’re probably neither! The lesson – for me at least – is this: experiment by finding bargains in both camps! 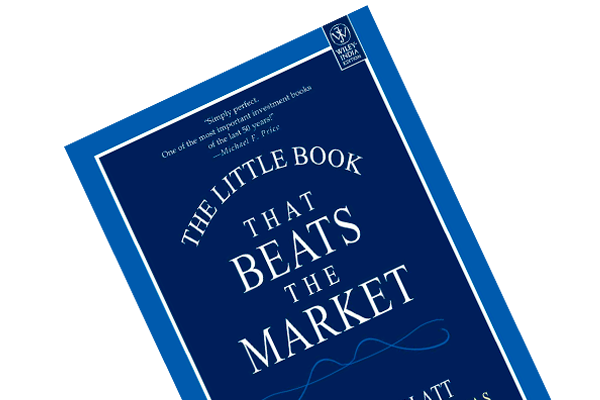 In addition to these stories, you’ll learn all there is to know about Warren’s journey from being a paperboy to the greatest investor of all time. An absolutely wonderful book.